On the water before 8 am. Up close and personal look at the tornado damage from March 15 2012. Some impressive “tornado art” just above Mill Creek. Great blue herons escorting us all the way down the river. 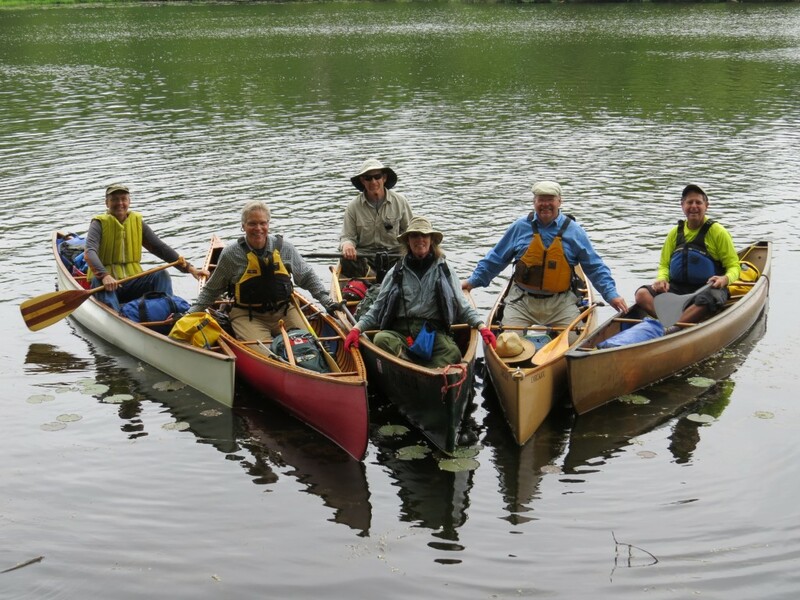 Several elected to run Delhi Rapids; the rest of us chose to portage. I forget how nice the stretch below Delhi is to paddle, must do it more often. Our good paddling karma continued with a tailwind across Barton Pond, two egrets and an osprey inspired us on. Quick stop to salute the Huron River Watershed Council staff then on to lunch at the Argo Livery before tackling the Cascades. Be sure to stop and enjoy the Ned Sharples bench in front of the livery–he inspired many of us to paddle and enjoy and protect the river. We ran with empty boats without incident but all dragged our sterns on the rock on the last drop. Easy run across Gallup Pond and quick portage over the Geddes Dam put us in Superior Pond. We discussed the history of this forgotten and peaceful stretch of river, waiving to the Governor and ogling the mansions on the high bank. We end the day at a secret campsite we’ve nicknamed “Superior Bluffs– a gated community”.